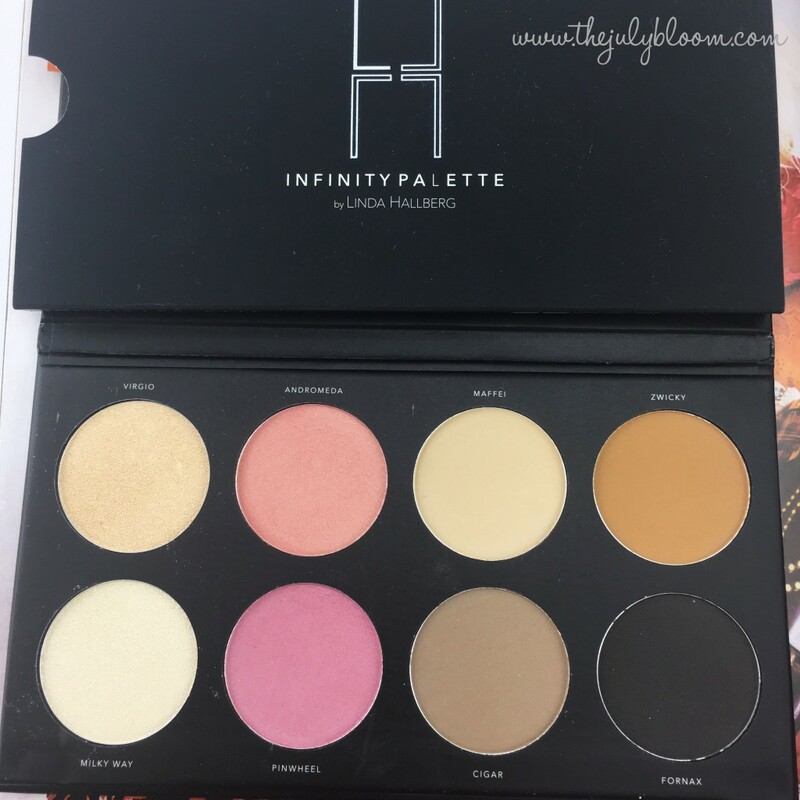 And here i come to show you an amazing product, now first let me tell you about the creator of LHCosmetics, her name is Linda Hallberg, i used to follow her years back because i loooooved her makeup, style and she is gorgeous, and then she launched her own brand which is called LH (as in Linda Hallberg Cosmetics). 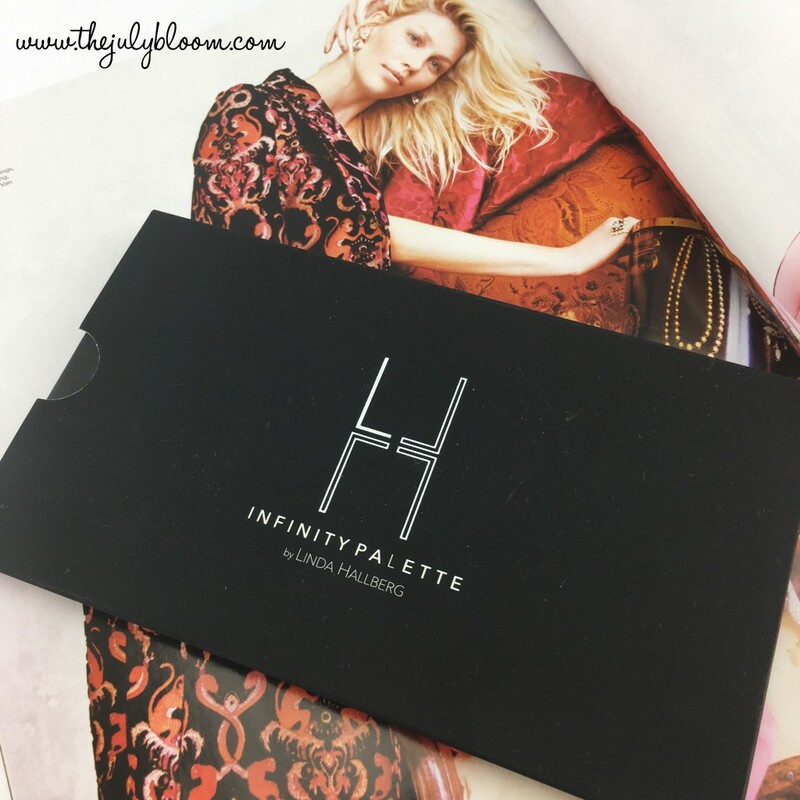 Infinity Palette is the ultimate multi-functional product, bound to no rules. 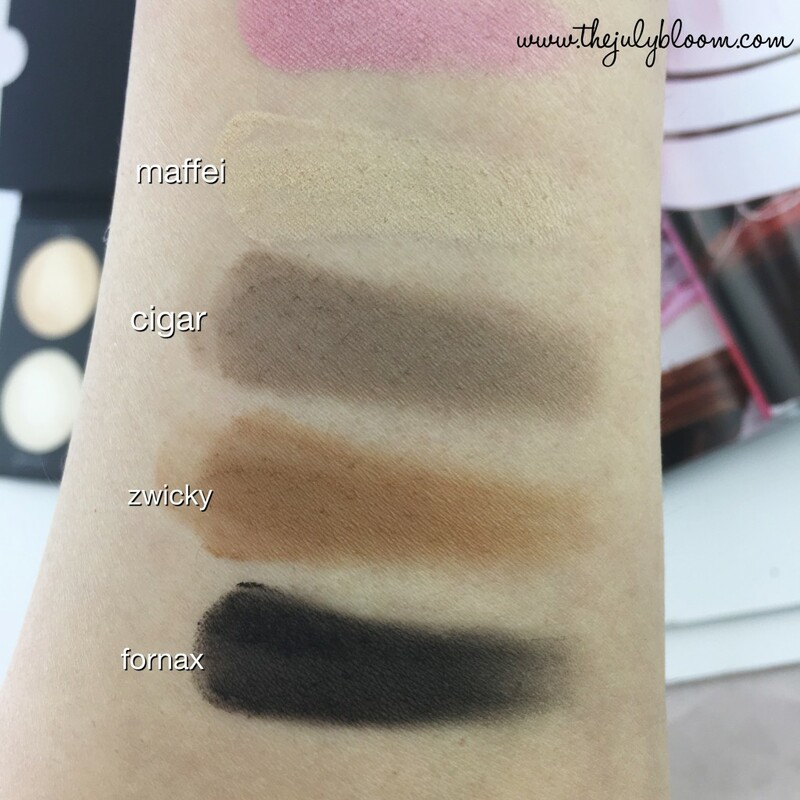 With eight buildable colors to be worn all over face or body, wet or dry. 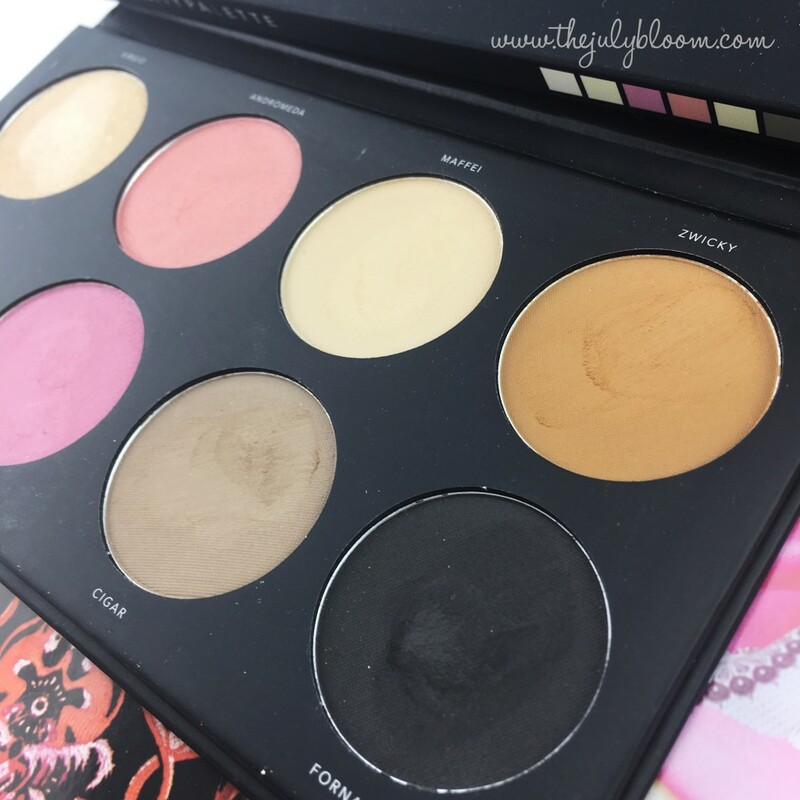 Use the powders in the palette for detailed eye work, sculpting your face, create a nice glow or the perfect brows, the choice is all yours! When i first saw the palette, i thought this cant be an eyeshadow palette!! The first two shades were perfect for highlighting, the pink and coral shades are for blushes!! 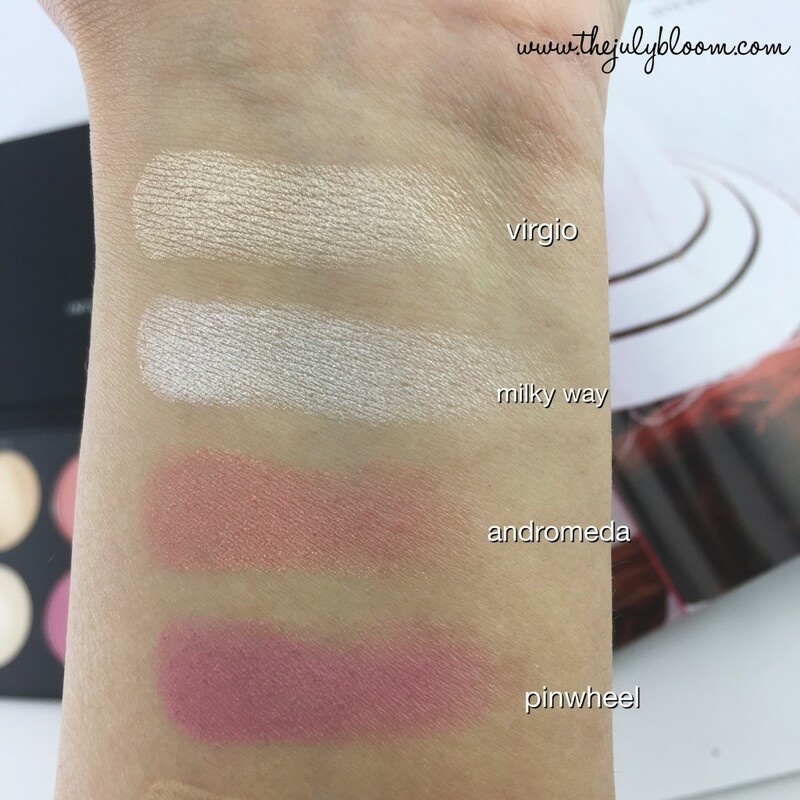 the neutral shades for contouring/eyeshadow and then the last shades as eyeshadows, then i read that Linda Hallberg’s palette is supposed to be used for almost everything, for eyes and face, even body! 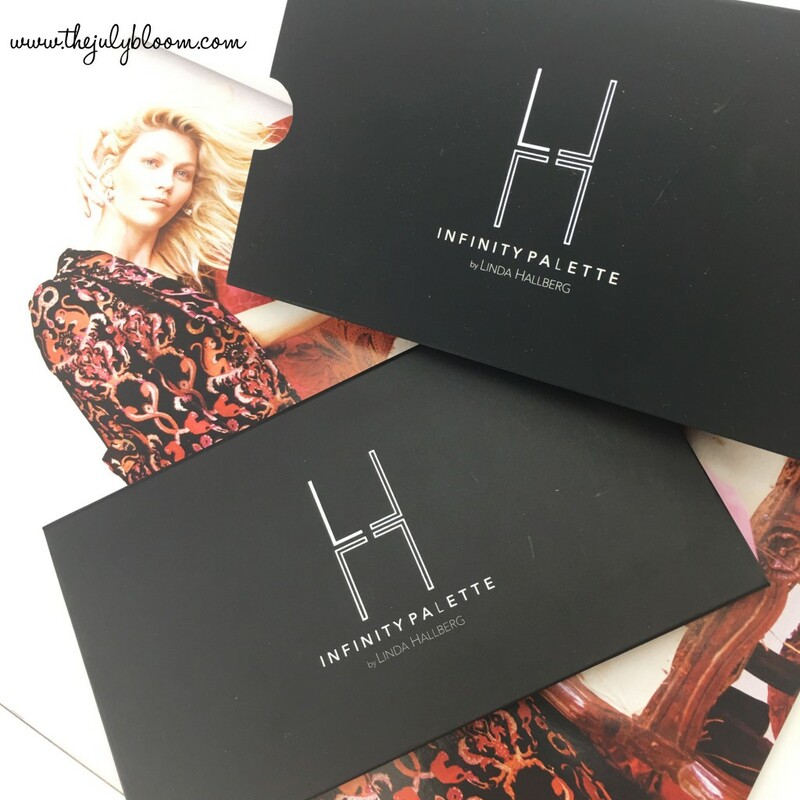 This palette is so versatile, Its one of those palettes that you would keep on your vanity because it has all the essentials, i mostly reach for the black color daily!! I also love mixing shades together, like mixing both highlighter together for a beautiful color, and both blushes which i love doing lately.